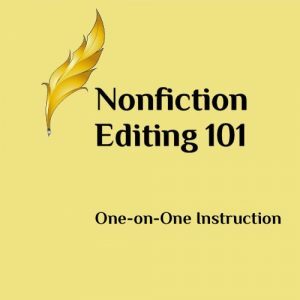 Want to become an expert substantive editor for fiction? This is the bundle for you! 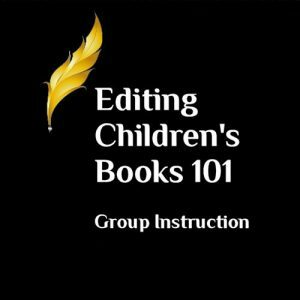 Substantive Fiction Editing 101 looks at the basics of a well-written novel and how to help authors learn and incorporate those techniques. The course includes everything from understanding the Christian fiction market and its genres, learning the elements of an effective substantive edit, and mastering the basics of Christian fiction—showing versus telling, characterization, plot, and formatting. Substantive Fiction Editing 201 goes deeper, looking at the key elements of great fiction, such as: pacing, floating body parts, clichés, punctuation, tags, authenticity, engaging the senses, the three-part plot, subplots, and characters. 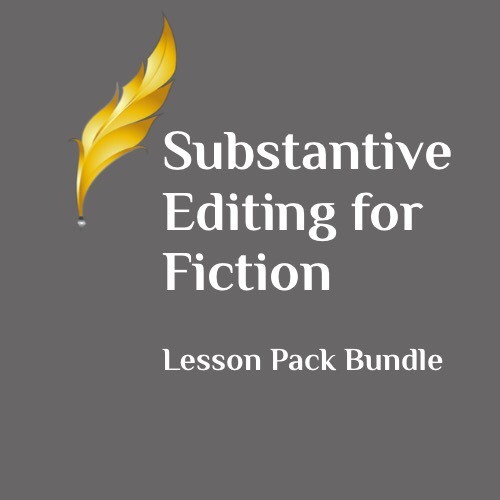 Substantive Fiction Editing 301 helps you launch and maintain your substantive fiction editing career. 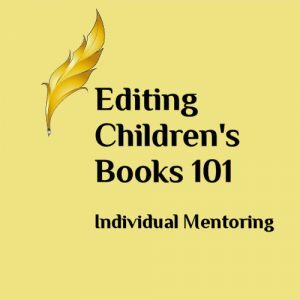 Topics include: substantive editing, getting the job, finding leads, writing bids, setting rates, common pitfalls, fiction-writing mistakes, working well with challenging clients, and the author/editor relationship.